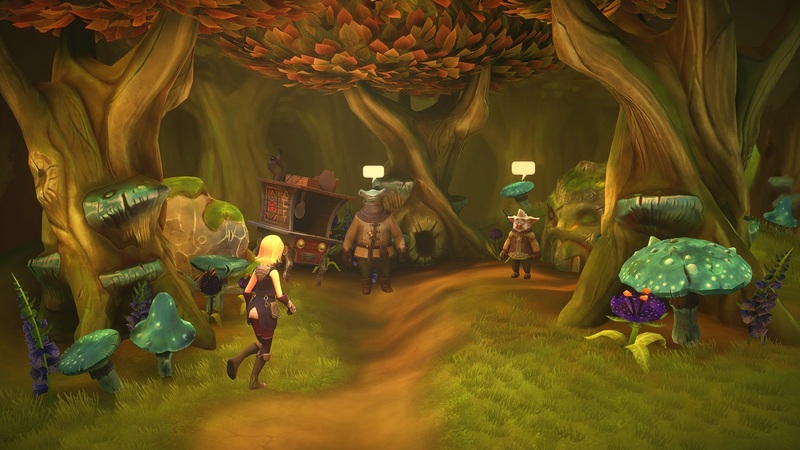 Just a month after its release, the late 90s inspired RPG, Earthlock, has received a special “try-before-you-buy” demo on PC and Mac via Steam. In this “try-before-you-buy” demo, players can make as much progress as they wish in a two hour span. Once this trial period ends, they will have the option to purchase the game to transfer all of their progress. EARTHLOCK takes the rich, linear story and turn-based combat of JRPGs and presents it a gorgeously realized, unique world, rich with history and lore. Battles are challenging, highly strategic affairs, whilst the game’s extensive crafting and perk system is crucial to success. The demo puts players in control of 6 different characters across its run-time, guiding them through the early stages of character building and team management. You begin playing as Ive, accompanied by her storm dog, Taika, before taking control of Amon and a few other unforgettable characters, each with their own unique abilities. At the moment, this try-before-you-buy demo is available exclusively on Steam on PC and MAC. For more information or to try out the demo, check out the official Steam page. Last month, Lead Editor Kay had the opportunity to check out the Nintendo Switch version of the game. Check out the review here.